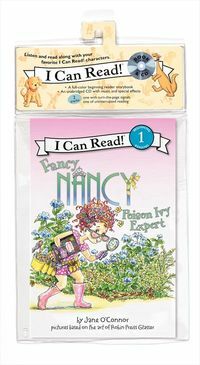 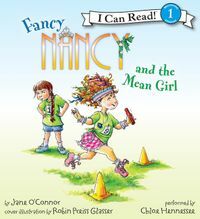 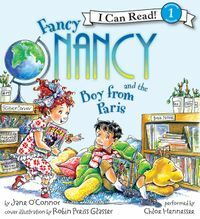 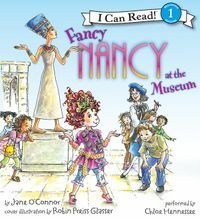 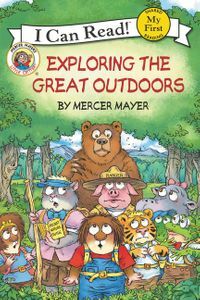 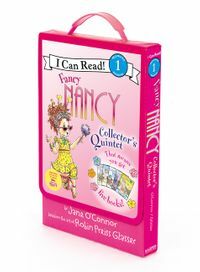 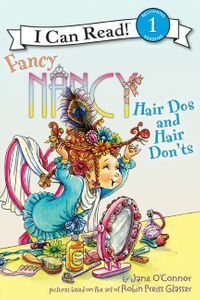 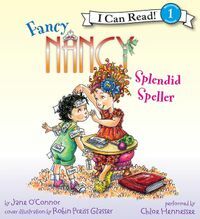 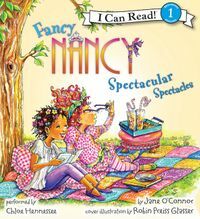 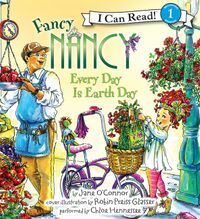 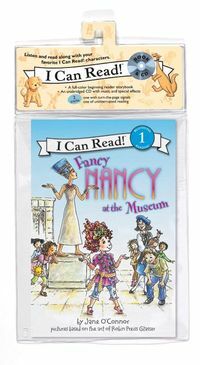 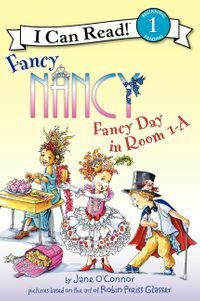 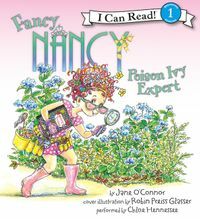 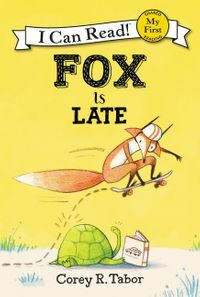 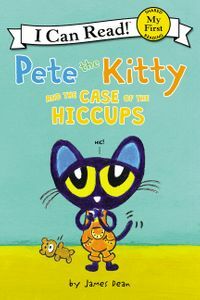 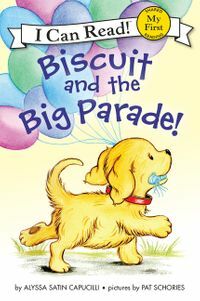 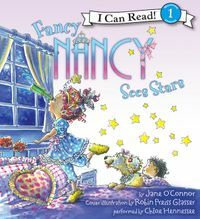 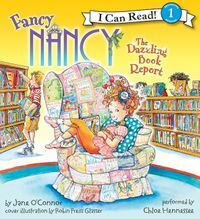 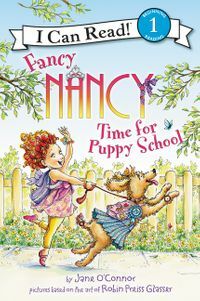 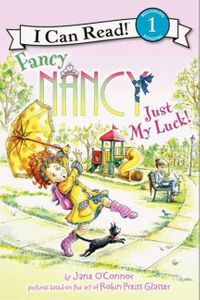 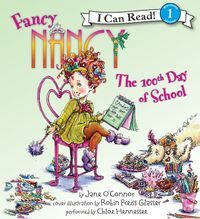 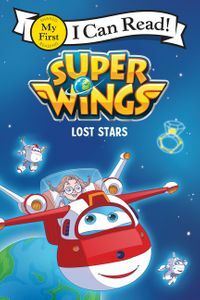 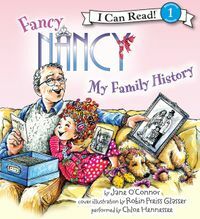 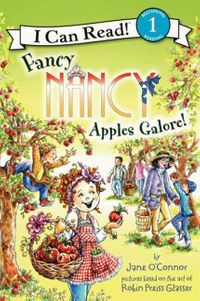 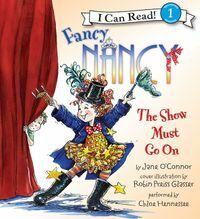 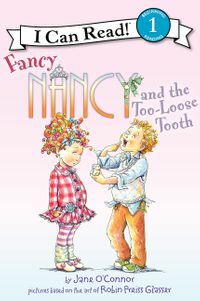 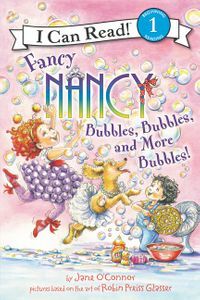 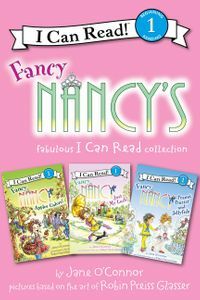 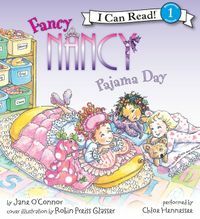 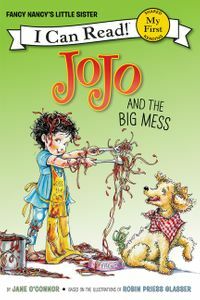 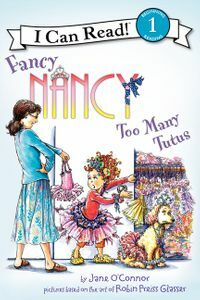 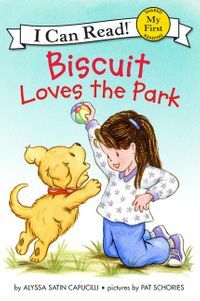 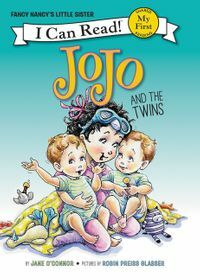 Fancy Nancy’s little sister JoJo returns in her very own adventure! 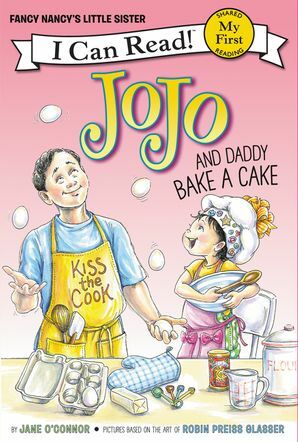 JoJo and Daddy are busy baking a cake. 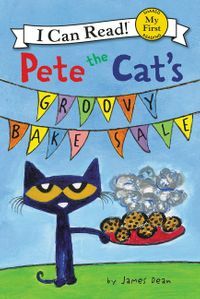 They’ve mixed the batter, put the cake in the oven, and frosted it—but who is the cake for? 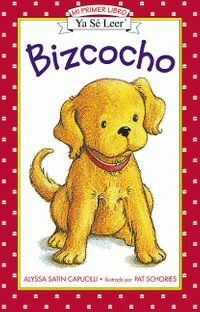 Shh . 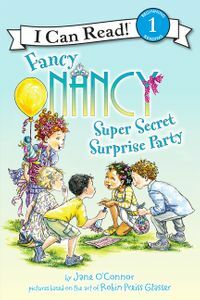 . . it’s a surprise! 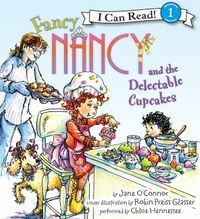 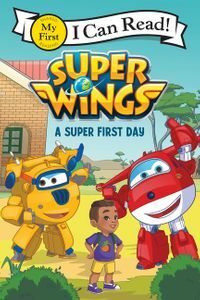 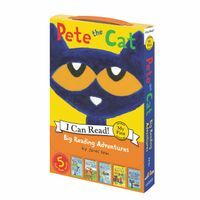 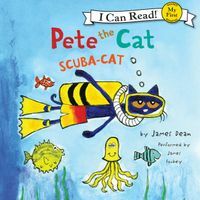 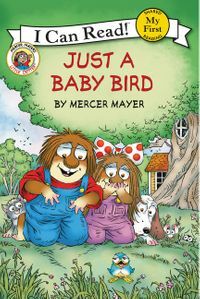 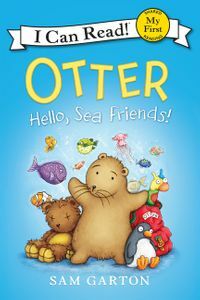 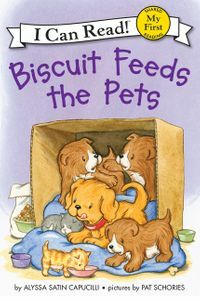 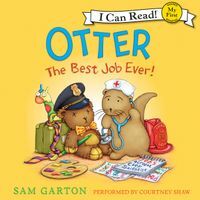 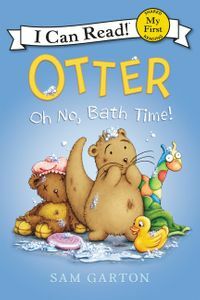 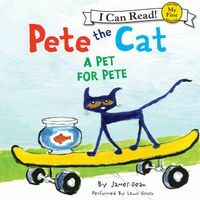 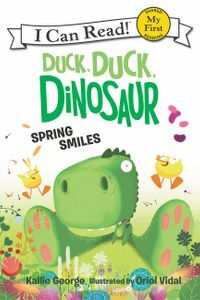 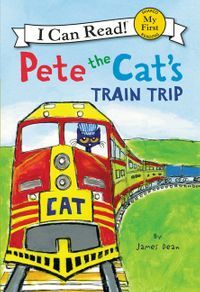 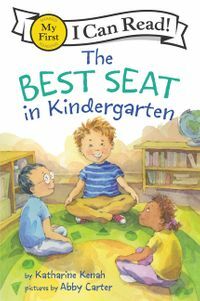 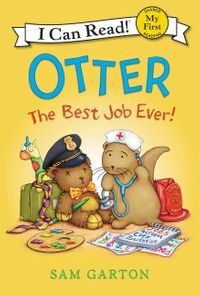 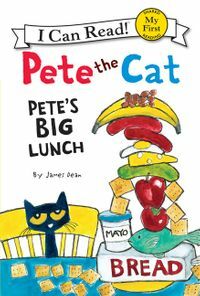 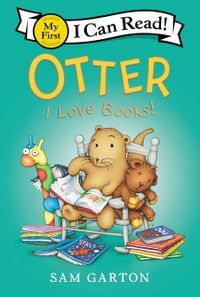 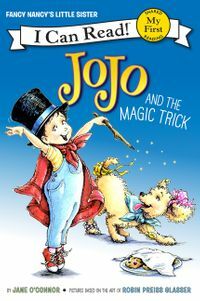 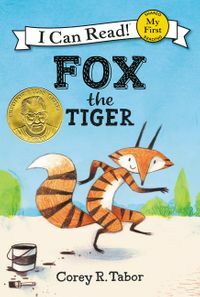 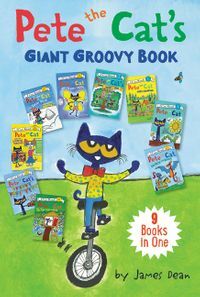 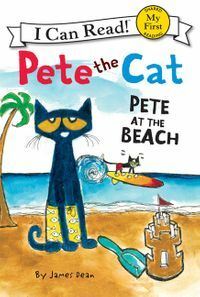 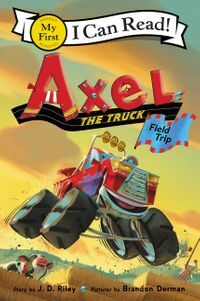 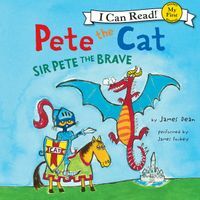 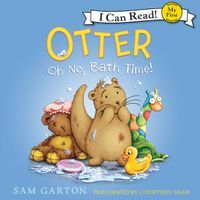 From the beloved New York Times bestselling author-illustrator team Jane O’Connor and Robin Preiss Glasser, JoJo and Daddy Bake a Cake is a My First I Can Read, perfect for shared reading with a child.